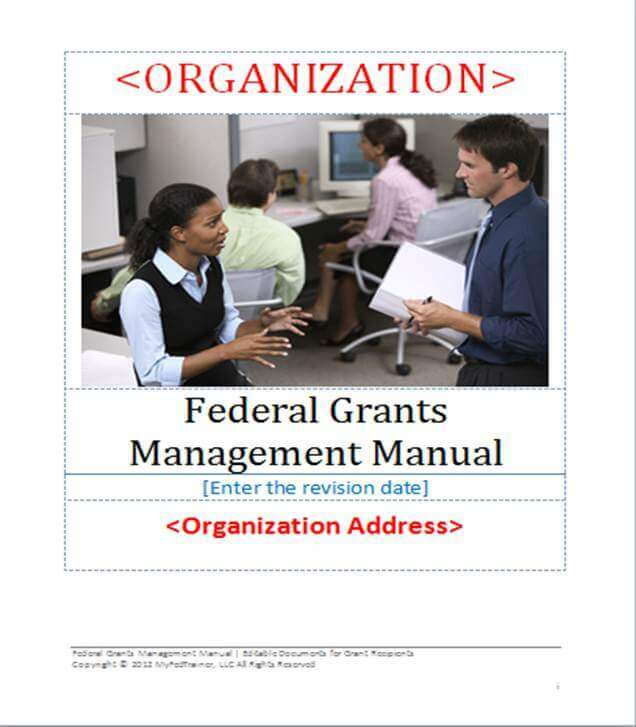 Need a Grants Management Manual for your Organization, but don’t know where to start? 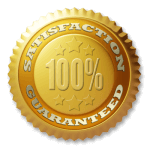 Our editable Grants Management Manual makes it easy to meet documentation requirements without having to start from scratch. 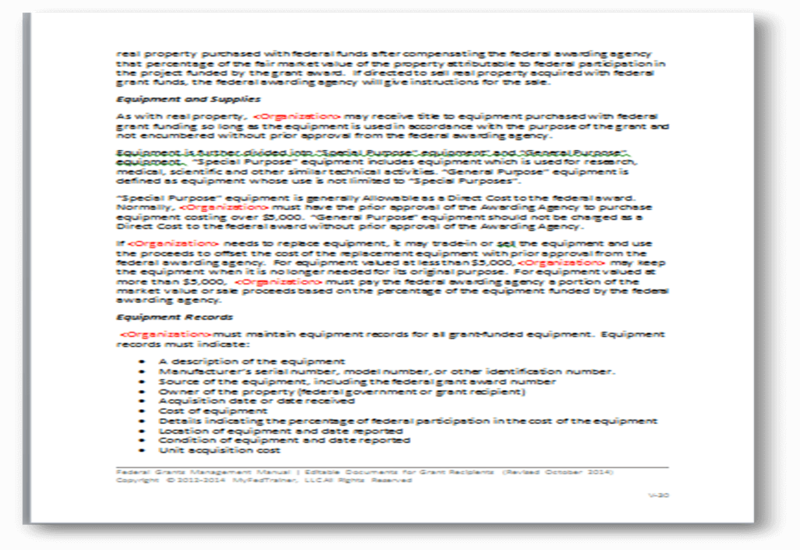 The editable Grants Management Manual is produced in an editable format in MS Word so the documents can be personalized for your Organization. Each document contains “placeholder” text highlighted in red within a set of < > brackets, for example: so that you can easily do a “find” and “replace” with your Organization Name and other key fields. You can search for the bracket type or “placeholder” text by clicking “Find” on the toolbar. 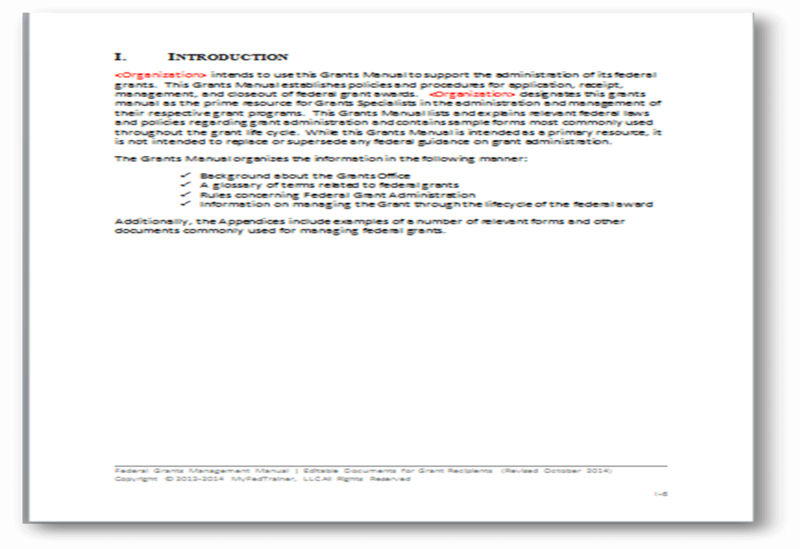 Replacement text can be added using “Replace” on the toolbar. Add other information unique to your Organization, hit save and you are ready to publish! 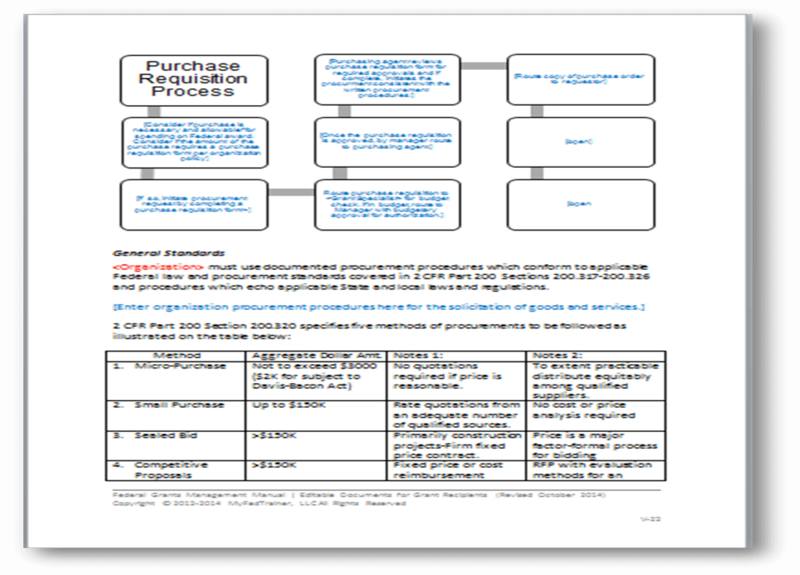 Or Bundle and Save-Buy Two, Get One Free-You’ll receive the Editable Financial Management Manual Template, Editable Procurement Manual Template and the Editable Grant Management Manual for just one low investment of $494. If you want to get quality documentation quickly, this is your best bargain.